And then there was is a collection of works that highlight the multiple disciplines practiced within the FSU Art BFA program. It features painting, video, sculpture, book arts, photography, and drawing. The exhibition was juried and curated by undergraduate Art History students who focus on contemporary art practices. 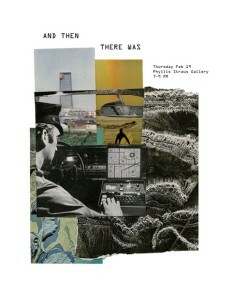 This show will exhibit from Feb. 19 – Mar. 7. 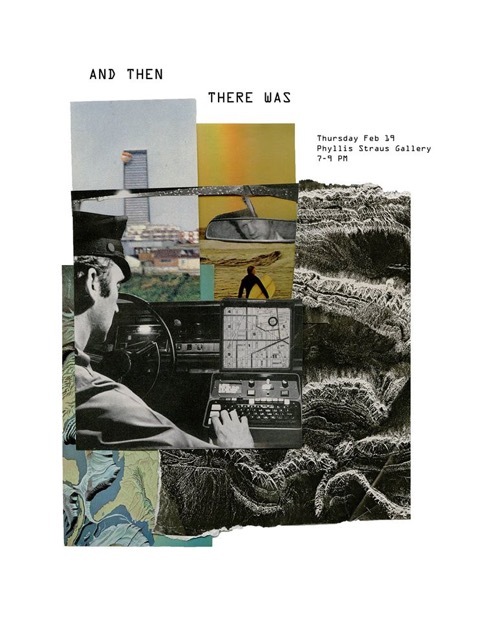 An opening reception will be held Thursday, Feb. 19 at the Phyllis Straus Gallery from 7-9 PM.